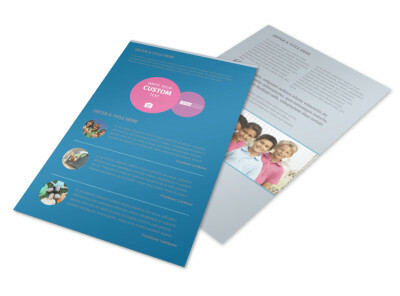 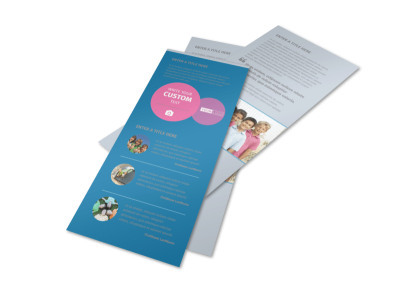 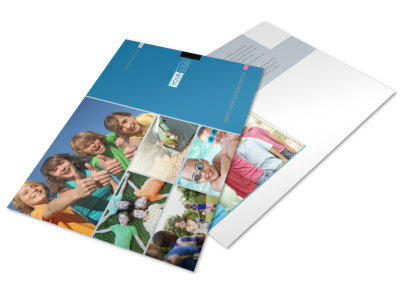 Customize our Summer Camp Postcard Template and more! 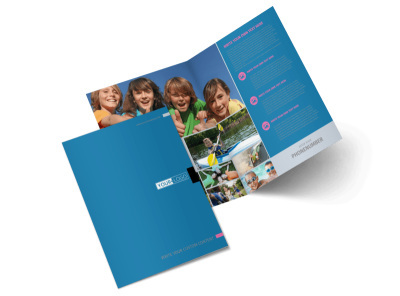 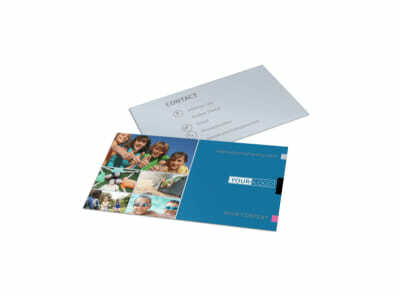 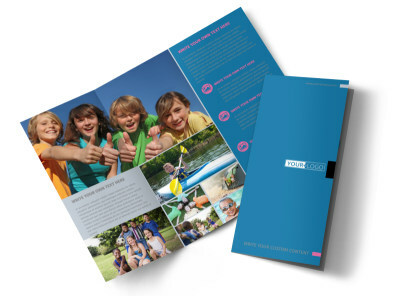 Touch base with campers any time of year with summer camp postcards to deliver your message. 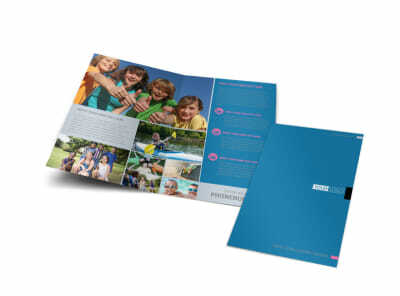 Let campers know of upcoming camp events, retreats, and other goings-on using custom text and your choice of fonts and colors. 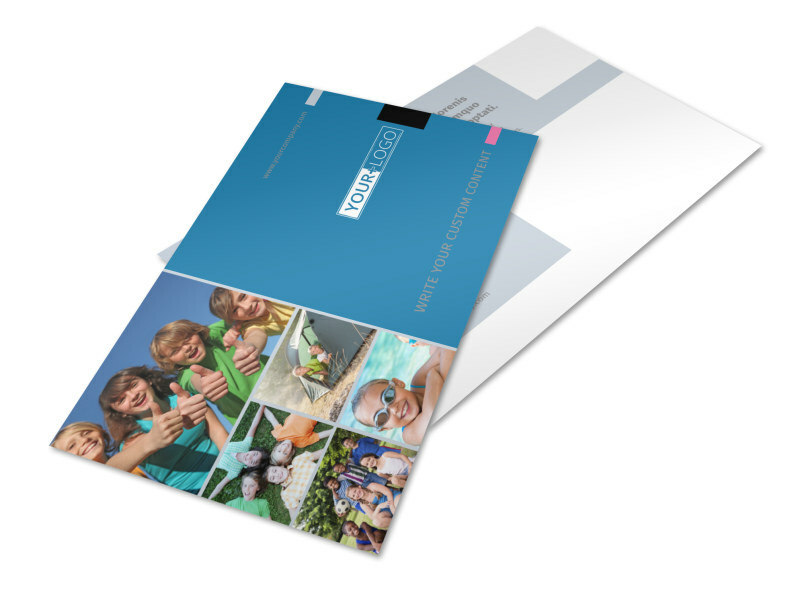 Add images, artwork, and graphics, and then print your postcards for immediate distribution using your own printer, or allow us the privilege of printing them for you using premium paper stock and ink.